Please take a moment to read the Terms and Conditions before submitting your booking form and deposit payment. We believe in being helpful and pride ourselves in being understanding, if for any reason you are unsure or not happy with anything outlined in our terms and conditions, please do not hesitate to contact us immediately so we can lay any reservations you may have to rest. 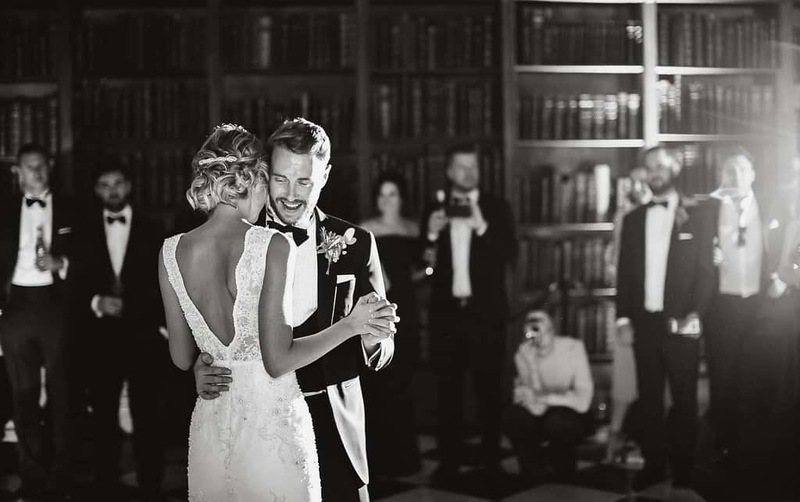 Booking Process To secure a wedding date booking, clients must pay a deposit of £100 which can be paid via BACS or online via credit card/debit card. This deposit will be deducted from your final payment. Please note that the booking is not confirmed until the deposit is paid in full and a booking form has been completed in full. The deposit is payable to Gemma Sutton Ltd via BACS or using the provided secure payment link with a credit card/debit card. As soon as the deposit has been paid your wedding date is booked for yourself and yourself only. A trial date will then be arranged which works with yourself and Gemma or the chosen member of the Gemma Sutton Pro Team. Once arranged the trial invoice will be sent to you and is to be paid in full prior to your trial date. 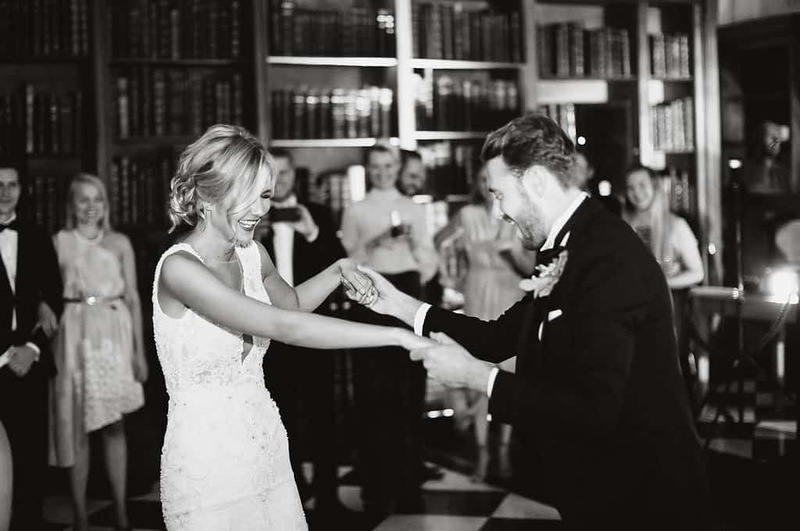 The remaining balance is payable to Gemma Sutton Ltd once you have had your trial, this final balance is to be paid in full prior to your wedding date. 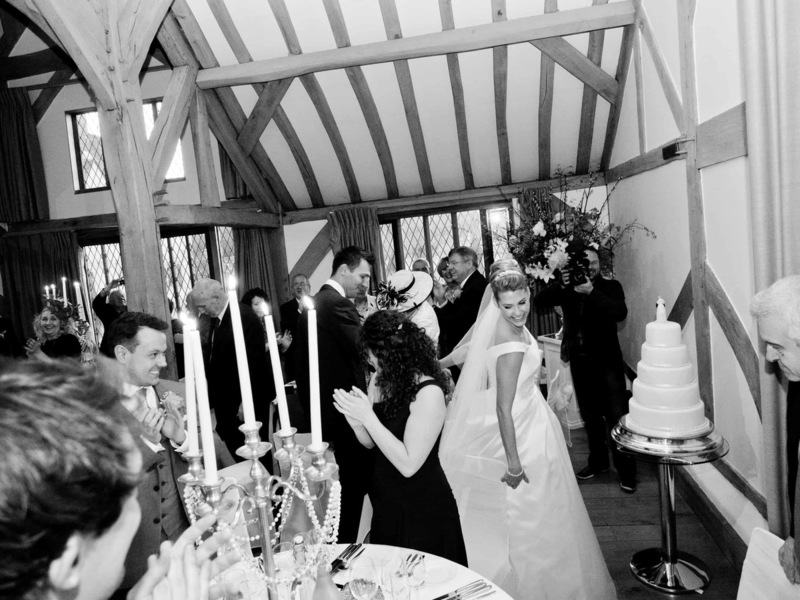 All booking information has to be confirmed at the trial, this includes all number of other bridal members. You may add to your booking after the trial but will not be able to deduct from your booking. A booking for a wedding will be considered late or last minute if the enquiry or the booked date for the trial is within two months of the wedding, we will ask for the wedding day and trial to be paid for upfront. Additional Costs Travel costs are dependent on your location. This is worked out using your postcode and will be emailed to your venue at the time of enquiry. If you are booking a member of Gemma’s Pro Team we will try our best to book an artist closest to your wedding day location. Cancellation fees If for some reason you wish to cancel your wedding booking, your cancellation must be confirmed by email as soon as possible. Your £100 deposit will be retained. 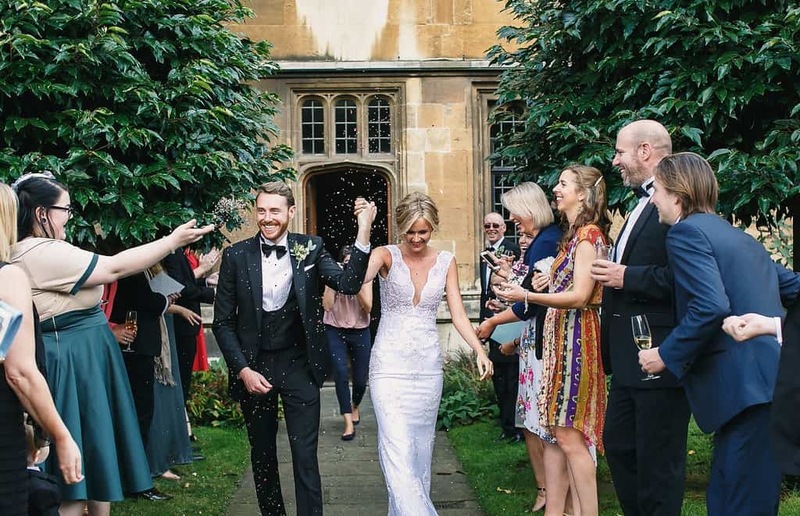 We are a small, independently, family run business, we support independent freelancers who rely on the wedding bookings made in the diary during the relatively narrow wedding season. If you cancel within two months of the wedding date the final invoice amount will not be refunded given the short notice. Should we be able to re-book an artist for that date we will refund the final invoice amount less an administration charge of £50 +VAT. Client to cover all costs of travel & accommodation, including costs of cancellation of travel & accommodation arrangements. A non-refundable deposit is £100 per day of travel payable on booking which will come off the value of the final invoice. I have carefully considered all risks involved in this activity, and hereby agree to hold Gemma Sutton Limited and their respective employees/freelancers harmless for all personal injury to myself which could result from participation in this service. I hereby acknowledge that all brushes and makeup products are kept sanitary and are sanitized between every makeup application. Any skin condition that the client has or others in the booking’s party (including but not limited to bridesmaids, mothers of the bride, flower girls, models) should be reported by the client to Gemma Sutton Limited & the artist prior to application and, if need be, prior to the client’s shoot, trial, event or wedding day a sample test of makeup may need to be performed on the skin to test reaction which I indemnify Gemma Sutton Limited & their freelancers against any damage caused by any products. I understand that Gemma Sutton Limited and their respective employees and or freelancers are not held responsible for complications that may result in leaving the facility without assisted removal of product including, but not limited to: cream makeups, liquid latex, spirit gum, spirit gum remover and all other fx makeup products. I hereby agree that Gemma Sutton Limited may use on it’s website – and/or in any brochure, flyers, social media or other advertising it deems necessary – all photographs, video, audio, and any other digitally or chemically stored media that is captured or recorded of my event by Gemma Sutton Limited and any and all of their employees, freelancers or students. The client takes responsibility for informing these terms to all parties partaking in services rendered by Gemma Sutton Limited under their booking. ‘Order’ means an order placed by you via this website, email or phone for one or more products. The prices for the Goods are ex-works and exclude packaging, carriage, VAT and all other taxes and duties. The prices for each headpiece shall be the price quoted by Gemma Sutton Ltd. The company reserves the right to change any price by publishing the amended price on the website. Payment must be made for all orders prior to despatch of the order. Payment must be made either by credit card/debit card. No order will be despatched prior to cleared funds being received. All credit/debit card transactions are subject to validation checks and authorisation by the card issuer. If the issuer of your payment card refuses to or does not for any reason authorise payment Gemma Sutton Ltd we will not be liable for any delay or non-delivery. All Orders are despatched accordingly to the delivery method chosen by the client. All Orders are despatched to the delivery address supplied. The goods must be inspected when delivered. If any items are missing you must inform us within three working days. We will take all reasonable care, in so far as it is in our power to do so, to keep details of your payment and order secure, but in the absence of any negligence on our part we cannot be held liable for any loss you may suffer if a third party procures unauthorised access to any data you provide when accessing or ordering from this website. You agree fully to indemnify, defend and hold us, and our officers, directors, employees, agents and suppliers, harmless immediately on demand, from and against all claims, liability, damages, losses, costs and expenses, including reasonable legal fees, arising out of any breach of the Conditions by you or any other liabilities arising out of your use of this Website, or the use by any other person accessing the Website using your ID and/or your Personal Information. This site is owned and operated by Gemma Sutton Ltd. Unless otherwise specified, all information or materials appearing on this site, including text, site design, graphics, icons, and images. No materials from this site may be copied, reproduced, modified, republished, uploaded, posted, transmitted, or distributed in any form or by any means without the Company’s prior written permission. All rights not expressly granted here in are reserved. Any unauthorised use of the materials appearing on this site may violate copyright, trademark and other applicable laws and could result in criminal or civil action. Gemma Sutton Ltd reserves the right, without prior notification, to refuse service to any customer or to require verification of information prior to the acceptance of any order. In the event of a product being listed at an incorrect price due to typographical error or error in pricing information received from our suppliers. Gemma Sutton Ltd Company has the right to refuse or cancel any orders placed for product listed at the incorrect price. The Company shall have the right to refuse or cancel any such orders whether or not the order has been confirmed and your credit or debit card charged. If payment has already been made for the purchase and your order is cancelled Gemma Sutton Ltd will immediately credit the amount of the incorrect price. The Company has taken every care in the preparation of the content of this website, in particular to ensure that prices quoted are correct at time of publishing and all products have been fairly described. The sizes and measurements given are approximate only. We have made every effort to display as accurately as possible the colours of our products that appear on the website. However, as the actual colours you see will depend on your monitor, we cannot guarantee that your monitor’s display of any colour will accurately reflect the colour of the product on delivery. We collect certain information or data about you when you use gemmasutton.com. It may also be stored outside of the UK & Europe, where it could be viewed by our staff or suppliers. Be nice! Don’t advertise products or services. We reserve the right to delete comments or ban users.